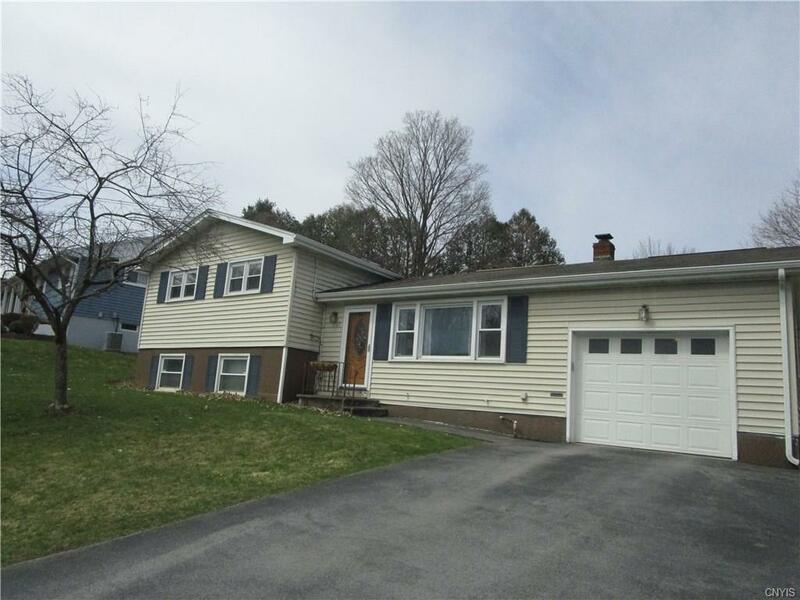 This spacious, bright, light split level home is ready for your family to move right in. Main level has living room, dining area and kitchen. Second floor has 3 bedrooms and a full bath. Lower level has family room, bedroom and a full bath. Beautiful hardwood floors on first and second floor. Remodeled bathrooms. Spray foam insulation in basement and blown in insulation in attic. Basement has B-Dry System installed. Hot water base board heating, and home is ducted for central air. Very nice, large backyard. This home is conveniently located near grocery store, restaurants and close to schools in a family friendly neighborhood. It belongs to the Hughes Elementary School. Open house Sunday, April 14th from 11:30 to 1:00. Come check it out and get ready to fall in love.